Over the summer there were a few new appointments within the department. 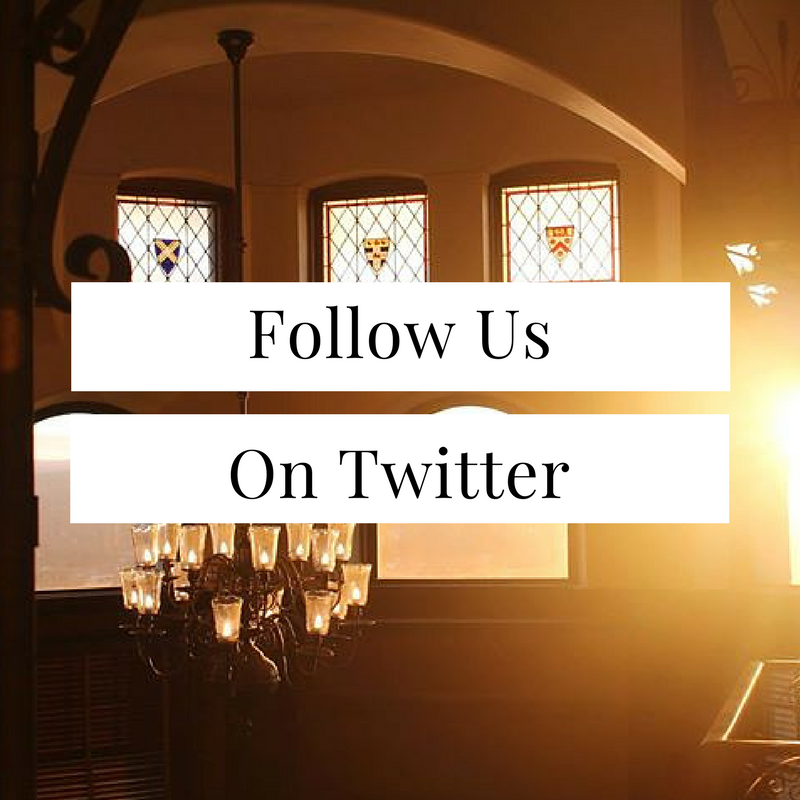 We are pleased to introduce our new Department Chair and Associate Chair! This issue features a letter to alumni from our new Department Chair, Michael Lovenheim. 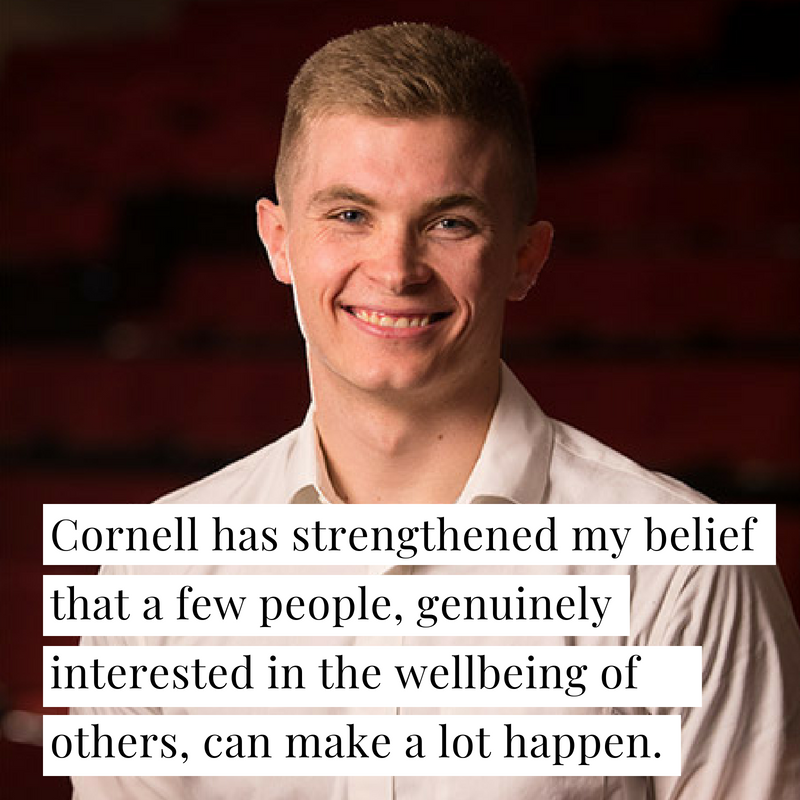 Read on to learn more about the department's future and commitment to investing in the next generation of Cornell economists below. 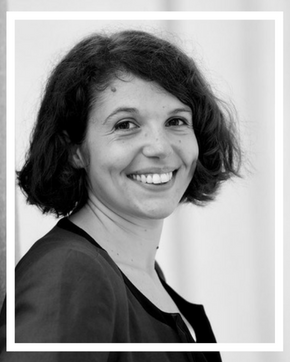 Professor Giulia Brancaccio applies microeconomics and data analysis to the study of markets and firms. 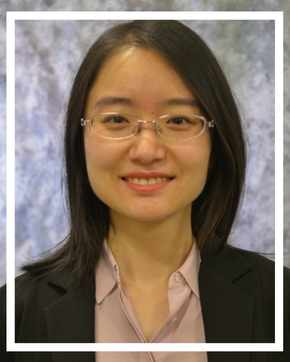 Her current project examines information acquisition as a motive for trade in bond markets. 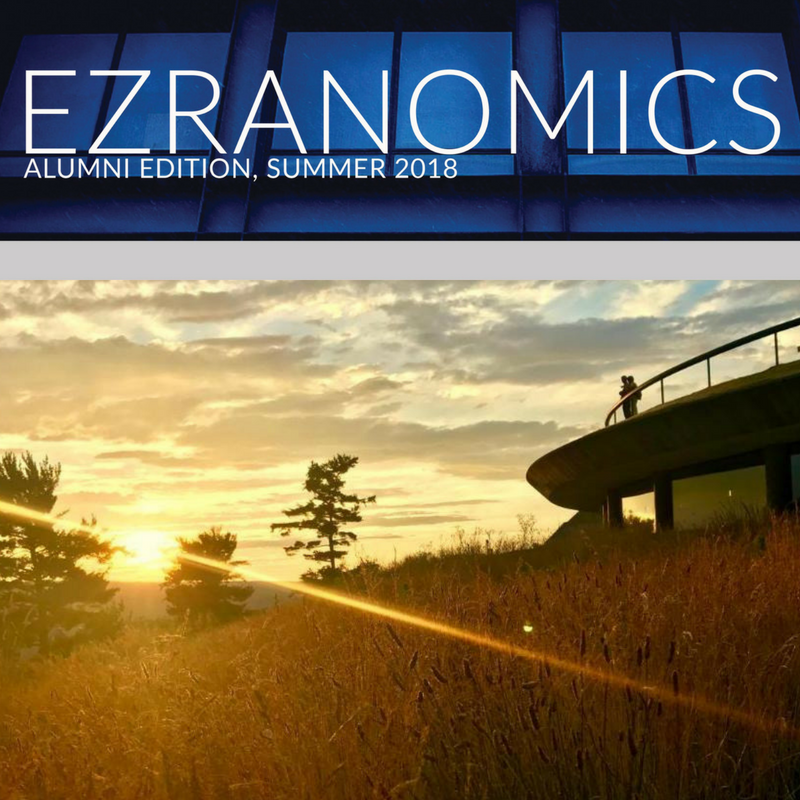 Over the summer Brancaccio was featured as one of the economists in the 30th annual Review of Economic Studies Tour (REStud Tour 18), sponsored by The Review of Economic Studies. "Every year, in line with the Review’s tradition of encouraging the work of young economists, seven of the most promising graduating doctoral students in economics and finance in the world are selected to present their research to audiences in Europe. The meetings take place at the economics departments or institutes of three universities across Europe." This year, the tour visited Queen Mary University of London, CERGE-EI in Prague, and the University of Copenhagen. Learn more about the NSF projects and view the abstracts here. 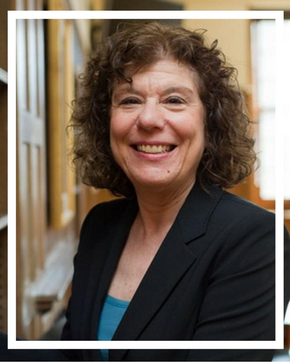 Professor Francine D. Blau has been honored with the award of Distinguished Fellow from the American Economic Association for her seminal contributions to the study of labor market inequality. The Distinguished Fellow awards recognize the lifetime research contributions of distinguished economists. 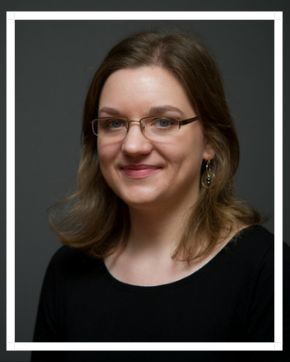 Learn more about the Distinguished Fellow award and Blau's accomplishments here. 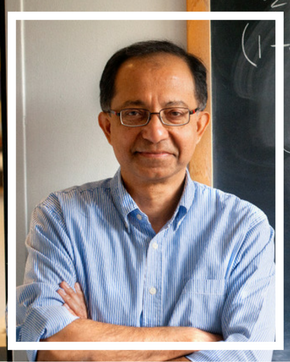 It’s a question that Professor Kaushik Basu answers with a new theory called "the focal point approach" in his latest book, “The Republic of Beliefs: A New Approach to Law and Economics.” Basu offers a new methodology for studying law and economics, rooted in game theory, that he says will result in a deeper understanding of why the law works and thereby help us make more effective laws and a fairer society. 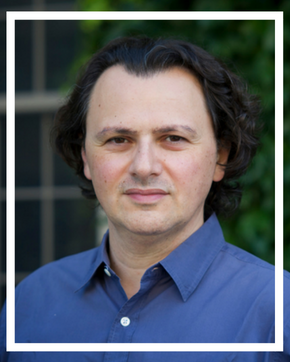 Over the summer, Professor Marco Battaglini was elected as an Economic Theory Fellow by the Society for the Advancement of Economic Theory. Economic Theory Fellows are selected for their scientific excellence, originality, and leadership; high ethical standards; and scholarly and creative achievement. 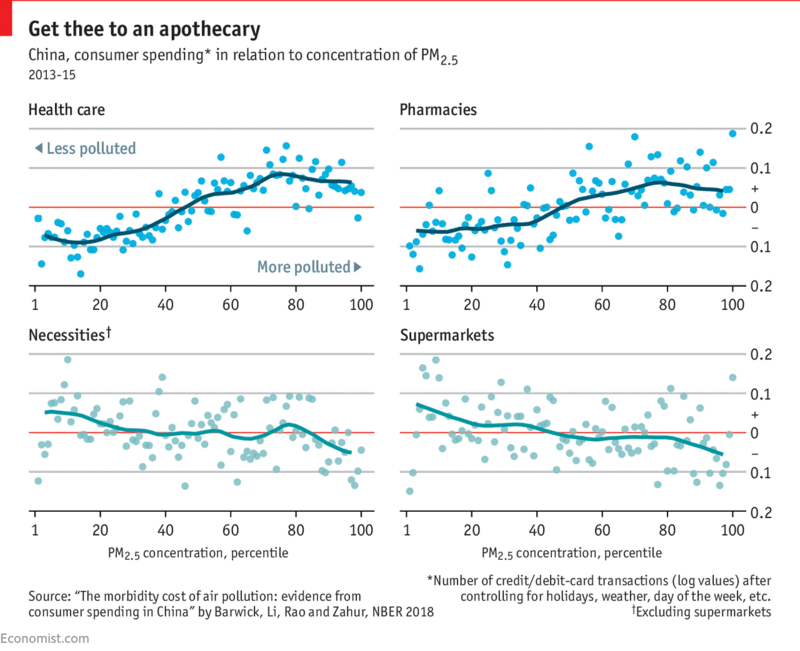 Their working paper, "The Morbidity Cost of Air Pollution: Evidence from Consumer Spending in China," was recently published by The National Bureau of Economic Research and data from the study was recently featured in The Economist’s Daily Chart (see chart below). Immediately following the Schoellkopf Stadium Commencement, the Department of Economics held its annual ceremony under a tent on the Arts Quad. 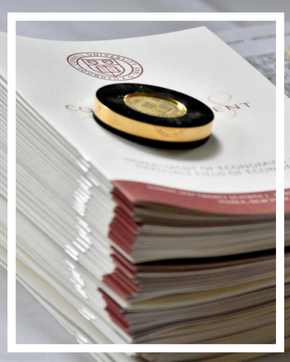 This year, the faculty presented certificates to 17 graduate students and 202 economics major graduates. Read more about the ceremony and view the commencement photo album here. 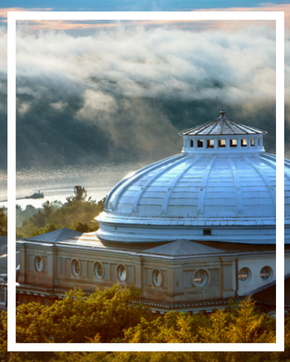 Congratulations to our newest Cornell Economists and 2018 Undergraduate Prize Winners! "Students in the College of Arts & Sciences are motivated, inspired and sincere. Always intellectually curious, their interests are often divergent. 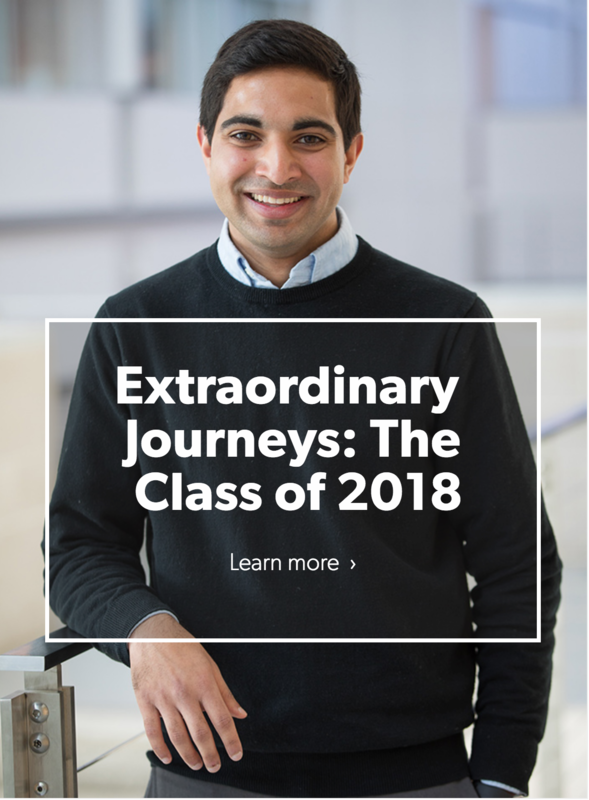 Explore the extraordinary journeys of our most recent graduates and see how their paths have prepared them not only for a successful and meaningful career, but also for a life well lived." 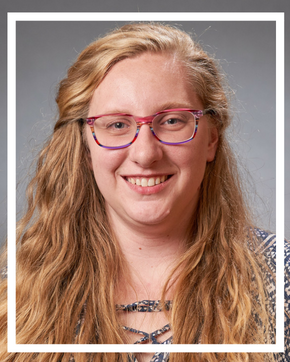 Click the photos below to learn more about a few of our seniors. To view the full series, click here. 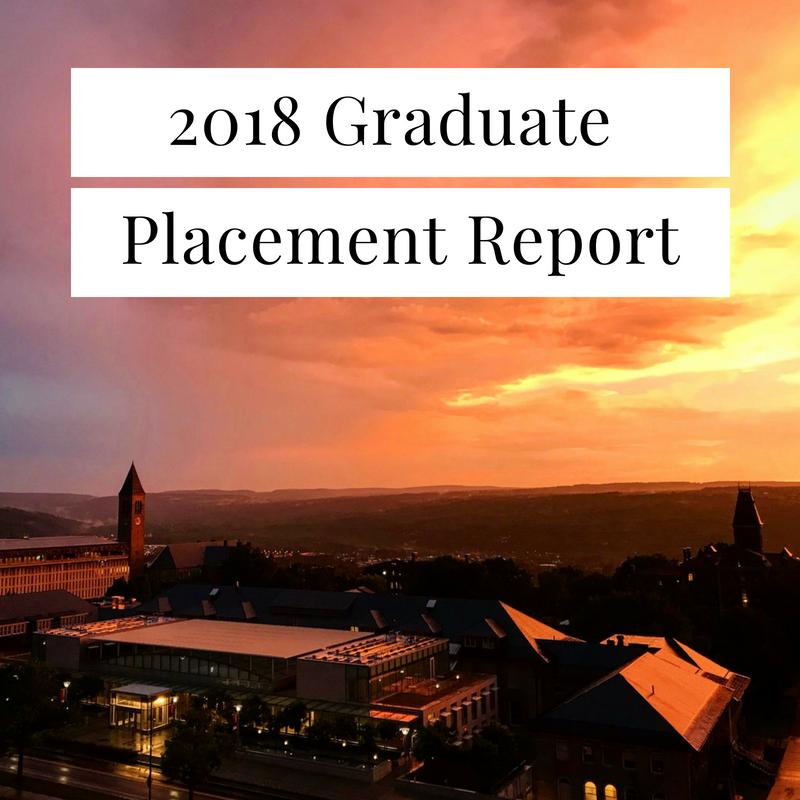 Learn where the Class of 2018 Ph.D students have started their careers. Placements include higher education institutions, government entities, and private employers. To read the full 2018 report, click here. View the past few years here. 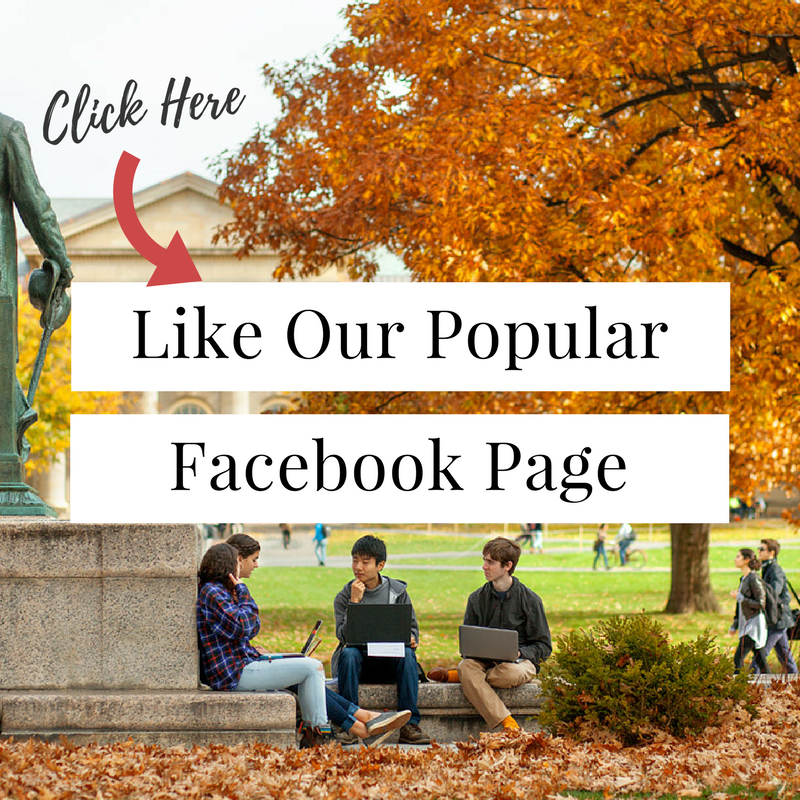 "Econ That Matters" is a development economics blog run by a rotating group of graduate students and early career researchers from several institutions. The publication encourages debate relevant to poverty reduction and agricultural development and exchange of research ideas. Ingram is a second-year graduate student. 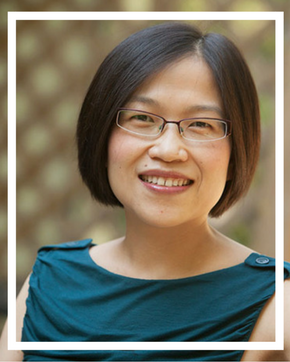 Lucy Xiaolu Wang has been awarded the Ernest Liu ’64 Ta-Chung and Ya-Chao Liu Memorial Fellowship for the 2017-2018 academic year. 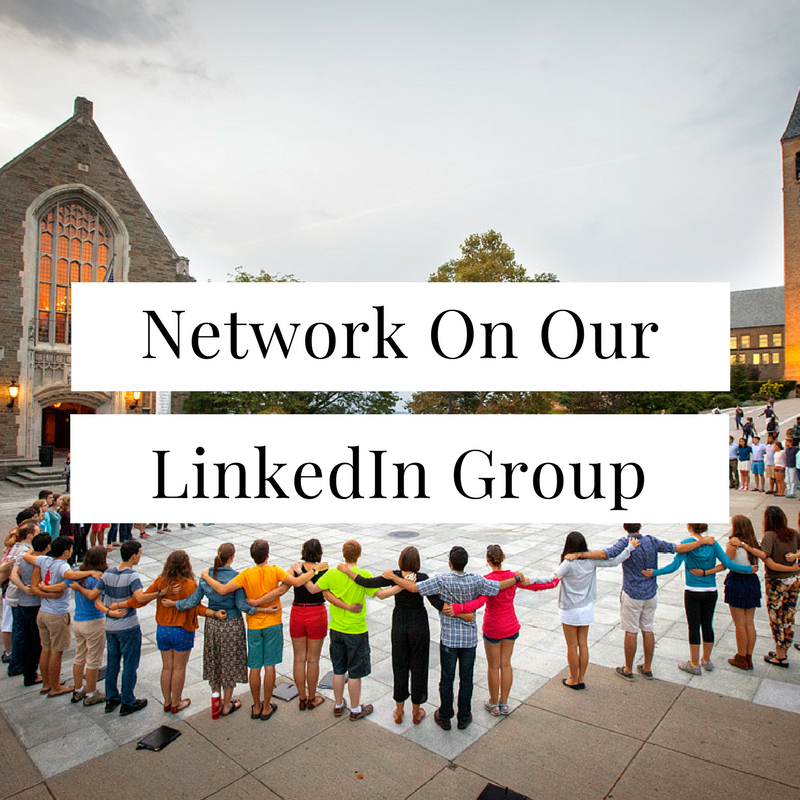 This fellowship covers tuition, health insurance, and stipend. 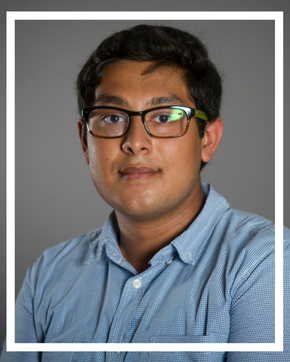 Abhishek Ananth has been awarded the Tapan Mitra Economics Prize. This prize is awarded to economic graduate students who contribute outstanding papers to the 3rd year seminar or conference. The prize comes with $1,000 in research support. 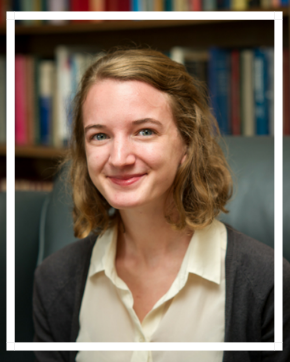 The Department of Economics would like to congratulate the recipients of this year’s labor economics small grants, Katelyn Heath and Caroline Walker. Through the generosity of an alumnus, the department is able to provide these grants to graduate students to defray research expenses on projects related to labor economics. Congratulations to our newest Alumni Trustee, John Boochever ’81! 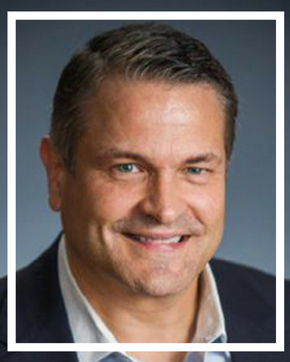 John is a graduate of College of Arts & Sciences with a double major in Economics and Government. Boochever has been elected by Cornell alumni, to join the 64-member University board that oversees all properties and operations of the university’s campuses. 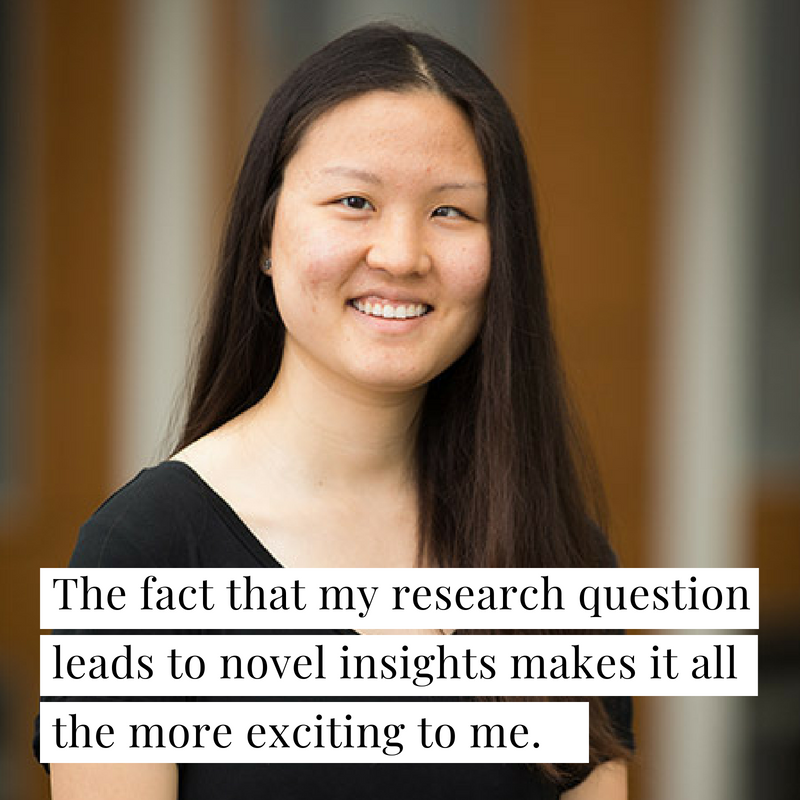 Graduates of its undergraduate and Ph.D. programs in the Department of Economics have had an impact not only on economics but also on a wide range of industries around the world. 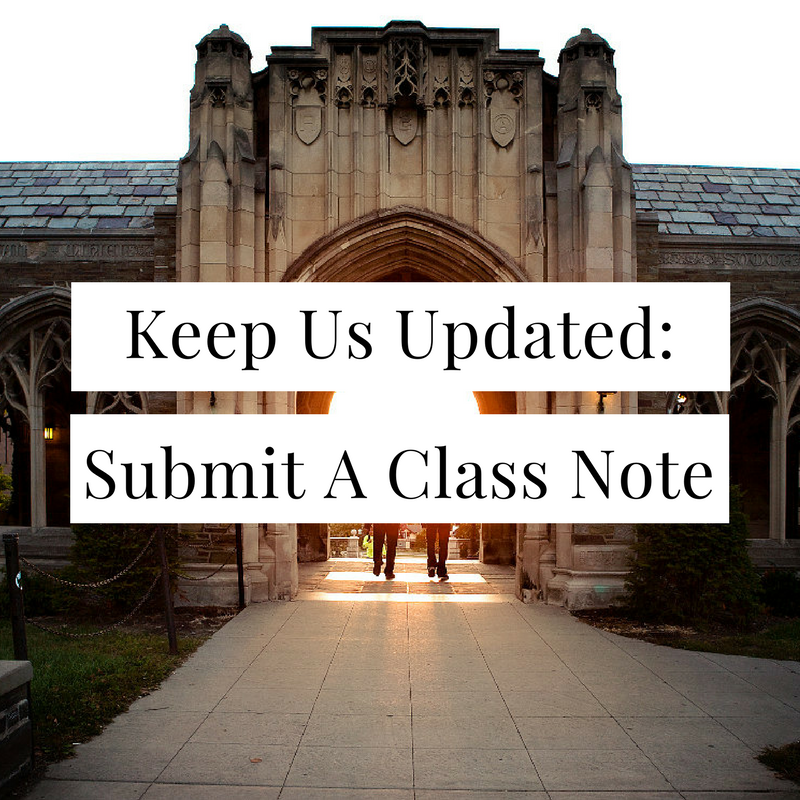 Read the alumni notes provided by over 100 members of the Class of 2018 here and visit our Alumni page to submit a class note. 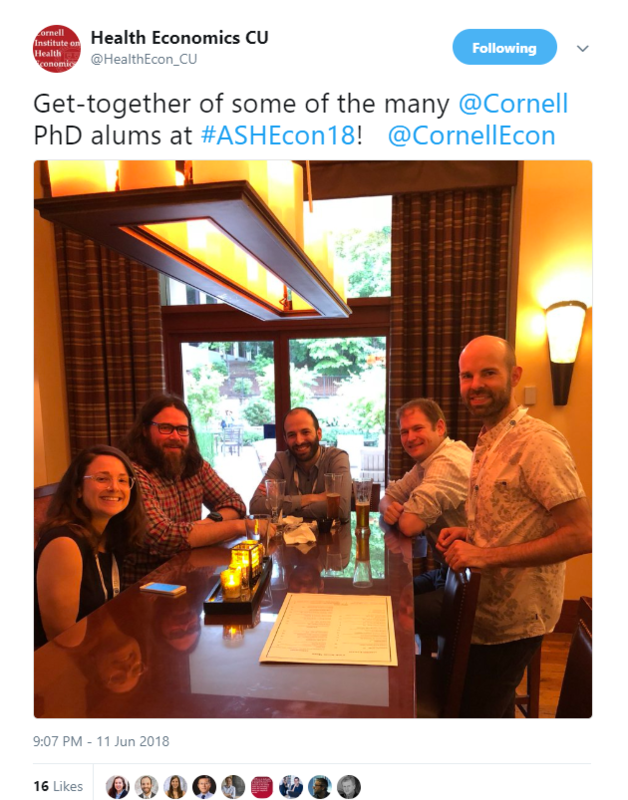 A large group of our Ph.D. alumni, faculty, and current graduate students connected at the American Society of Health Economists Conference (ASHEcon) at Emory University in Atlanta, Georgia. ASHEcon provides a forum for emerging ideas and empirical results of health economics research. Thank you @HealthEcon_CU for sharing these photos. 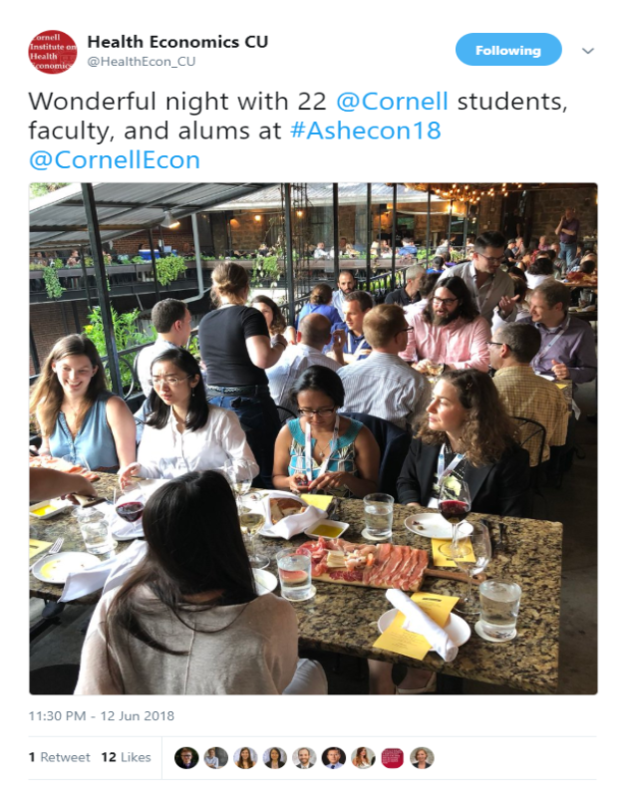 Copyright © 2018 Cornell Undergraduate Economics, All rights reserved.